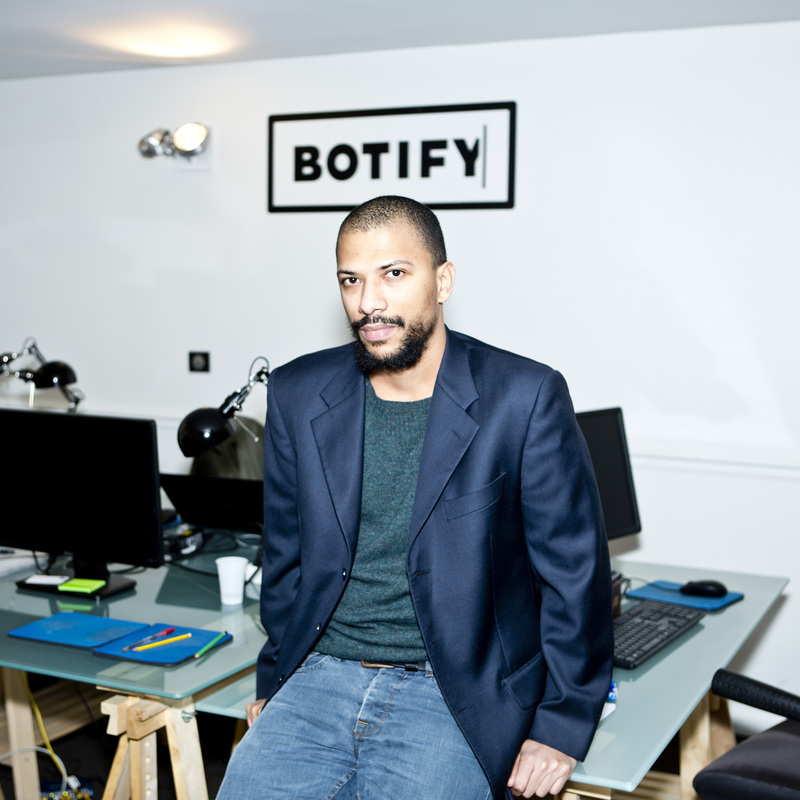 In this Botify Spotlight, we meet with Alpha to learn more about his role as Training Manager at Botify. As one of the first employees of the company, he has developed an expertise in teaching SEO managers to use the Botify tool and has seen the many changes within the company. Hi! I’m 33 years old. I studied engineering and started my first job as a consultant in a totally different domain: energy. So I worked with companies such as EDF and Total. I decided it wasn’t for me, so I quit and have worked in web companies ever since. Great! And how did you end up working for Botify? I arrived at the beginning and it wasn’t well known at all at that time. I heard about Botify very simply; I saw an announcement for the job online. I contacted Adrien and Alexandre, the founding team, and realized I wanted to work with them. It was interesting because at the time, I had a website that was selling tea powder. I was already working in the web, making websites, but I wanted to discover how a startup works. I have been working with the Botify team for almost four years now! I didn’t realize you sell tea powder! A friend of mine, a designer, needed someone to work on his website. I figured it was a good opportunity so I learned. I spent two years on the project, but the competition is fierce in that domain. You were one of the first employees at Botify, so what was your first day like? Good question! I remember it being really hard because Stan (one of the best guys in Search Engine Optimization) was my teacher. He presented the concept of SEO and how Google works. He speaks very fast & is very passionate about it so I recall it being hard to follow him. I have learned so many things since! The tool has also evolved quite a bit. At the beginning, the charts on the application didn’t exist: there was only data. I would even create charts via Excel. Today, it is an entirely different tool and company. I’m a Training Manager which means training clients to use Botify, but also training employees within the company, like the new sales people arriving next week for example. The company is getting bigger so we learn to adapt to change. I also work in the support team to help clients understand the platform and generate more traffic. SEO is a complicated subject so there is a lot of work to do to fully understand the tool and then be able to maximize it. Trainings are held in our offices in Paris, New York, and London, or sometimes over the phone. I walk clients through the Botify tool and make sure they are ready to get started. **Installation of the account:** we talk with the client to get their site information and install the application. The support team and I are there to answer any questions the client might have. **Application walk-through:** Once the website is installed, I have a call with the client and we have a complete walk-through of the application. I try to show the client the problems on their website and how Botify can help. We often use a shared screen for this step. **Entry in the certification program:** Botify clients are all invited to participate in our specialized certification program to take the next step in proving their knowledge of the tool. Our Botify certification program offers users the chance to prove their knowledge of the tool and receive a badge to proudly display on their LinkedIn page. The program includes Advanced Training to become a master of the Botify platform. We also have a LinkedIn group for Botify Certified Partners to provide a community and support for our clients. 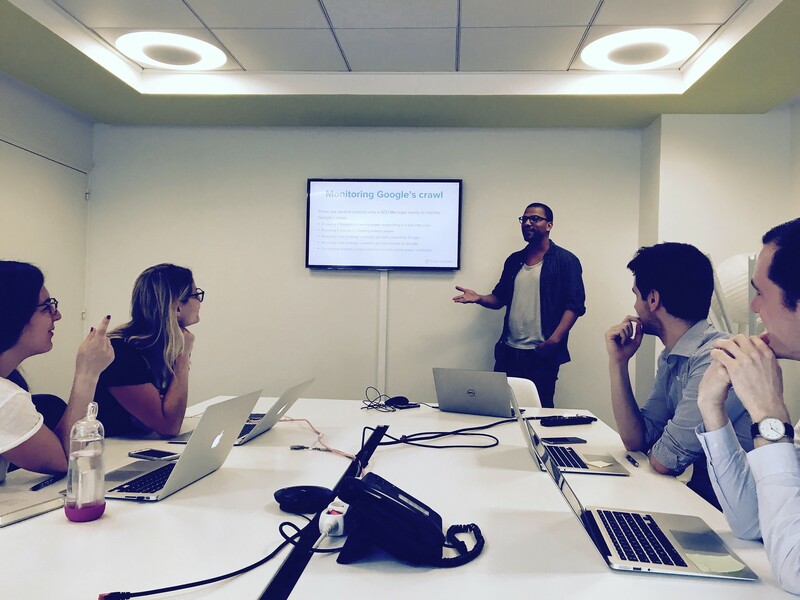 Why is teaching and sharing knowledge so important for Botify? SEO is a difficult and major subject for companies because it helps generate revenue without spending much money. Once you know how you can improve your website, you don’t really need to spend more money on other methods. It is very important for us that our clients understand the tool and why it is so helpful, so we work hard to show how it will help them to gain time, do things more efficiently, and communicate better with the people in their company (teammates or their bosses). Our tool can be a little hard to understand at first, so we teach our clients how to use it at its maximum potential and make the most of Botify. My job consists of understanding the needs of the clients and guiding them through a complex tool. Sometimes I have to be patient because we have many different types of clients. Some don’t know much about SEO whereas others do, some are SEO managers, and others are in the marketing team, etc. Thankfully, every day is very different! I might have training calls with clients, help the support team with emails about the application, take trips to go and see clients, hold specific trainings, or create new training documentation. I also am often in contact with Adrien (my boss), Annabelle about training, and the sales team to answer their questions about the application. 2016 is going to be a challenging year. A lot of new people are going to be joining Botify - we plan on doubling the team across 3 offices this year. I’m working on creating the best training material possible. I will also adapt the certification program to reflect changes to the Botify product. And probably many more surprises to come! It’s interesting, really interesting because I saw the company grow. The popularity of the application has changed: a lot of clients come from other countries so I get to travel to other countries to show the application. Now that we have clients abroad, I sometimes have to go to Spain, Belgium, England, Canada - not too often for the moment but I hope it will be more in the future! 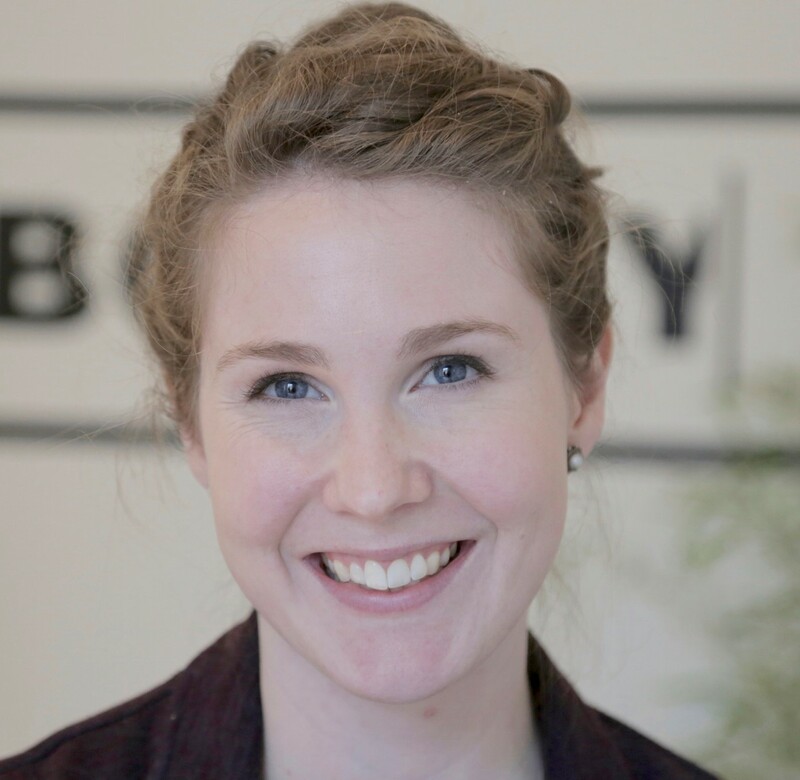 People at Botify are passionate about their jobs; they like what they do. We have big talent within the company and since we are a startup, we have a lot of flexibility. Most of us are from the same age group, we are young (even if I’m getting older) and fun! I get along with everyone because I am just here to help everyone understand the application and be better at their jobs. Thanks Alpha. Is there anything you would like to add? Yes, another great thing about work at Botify. We have an idea box: you drop your ideas in the box and Nathalie (our Chief Development Officer) reads them and discusses it with Stan, Thomas & Adrien who make decisions about future projects and changes for the product depending on their priorities. It helps us to define the road map of the application and what we might develop in the future, and it shows how we work as a team to help the company grow.